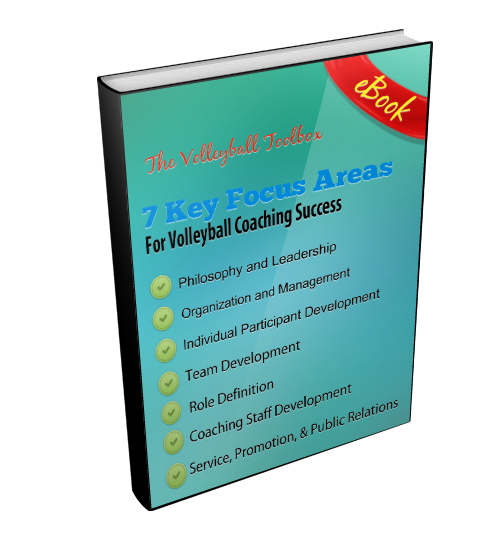 Here is a fun competitive serving game that requires players to serve into all 6 zones. In the video clip below Anne Kordes, former University of Louisville Head Coach and past President of the American Volleyball Coaches Association, demonstrates a competitive serving game called Around the World. In this drill teams attempt to serve a ball to a teammate placed in zone 1. If the serve is accurate enough that the teammate can catch the ball while seated, that team can move to zone 2. Each time a zone is completed a new player becomes the target player. In order to win the game a team must serve successfully into zones 1-6 and then repeat that process by serving successfully in zones 6-1. This could be a great fun game to utilize at summer camp.